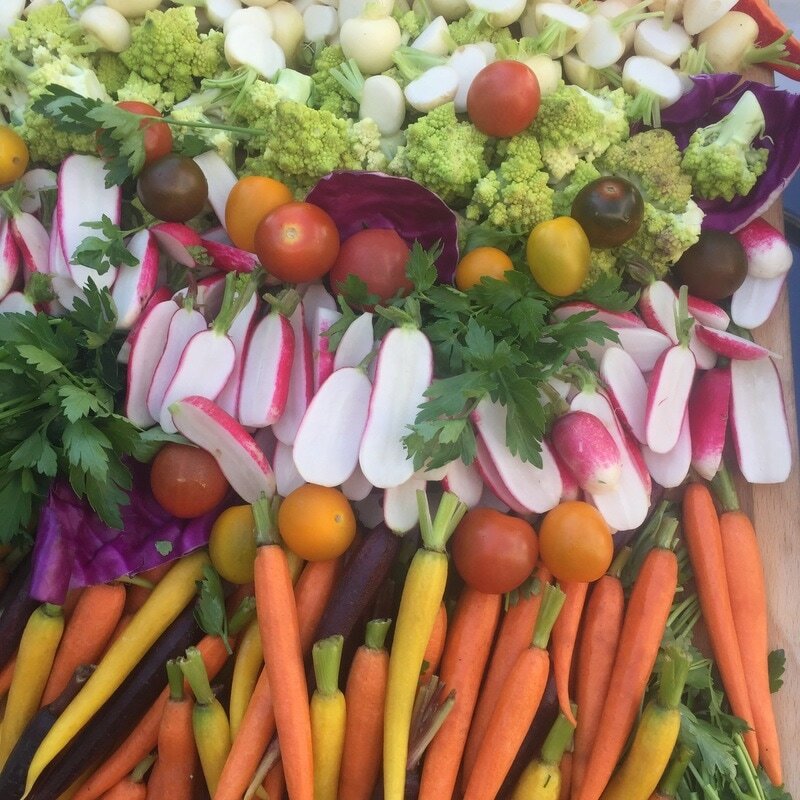 Growing Great directly affects children lives positively by teaching them to grow up healthy and be smart by choosing healthy food to eat. 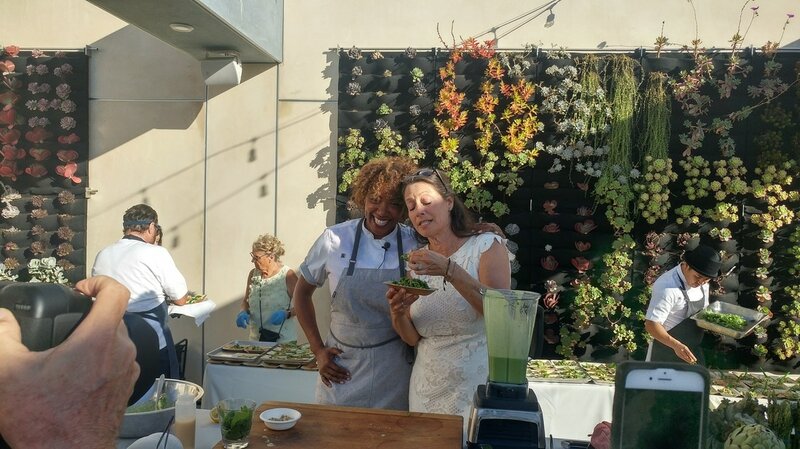 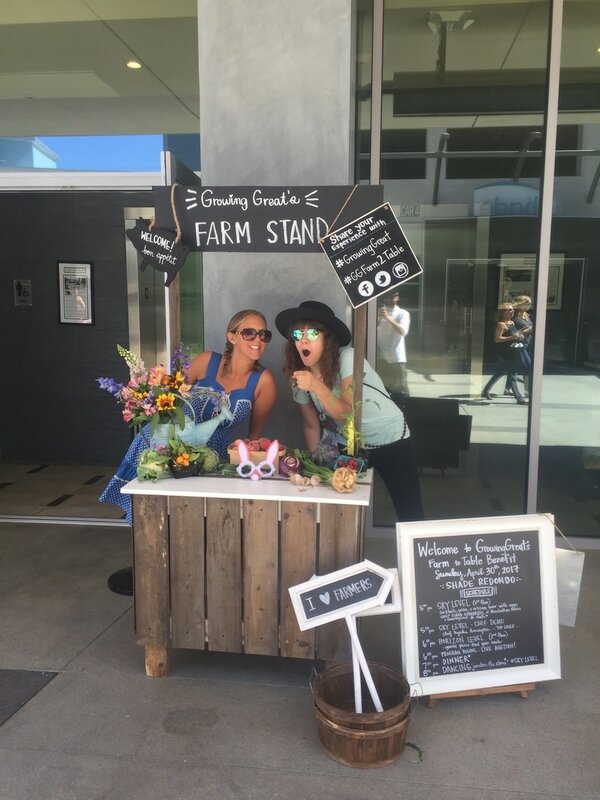 With an emphasis on education revolving around local, organic and delicious veggies and fruits, their farm to table benefit was a fantastic celebration to honor not just the accomplishments of Growing Great but the importance of local farms too! 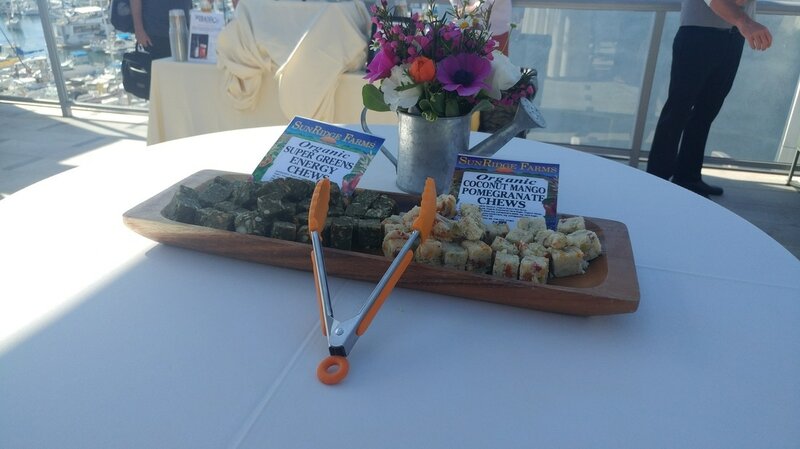 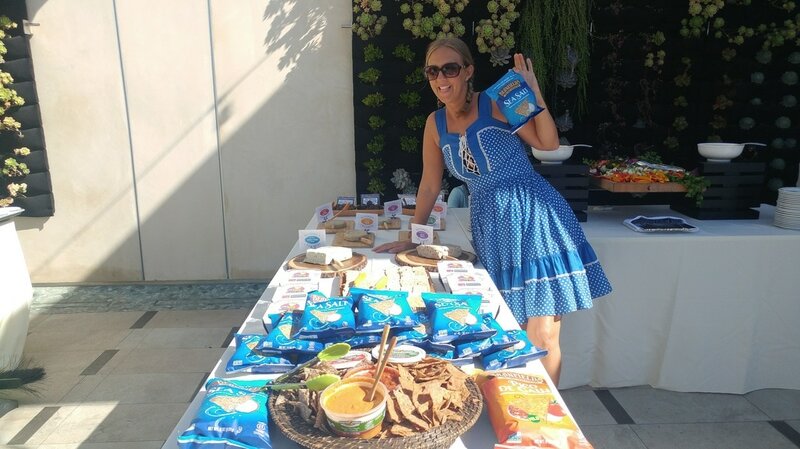 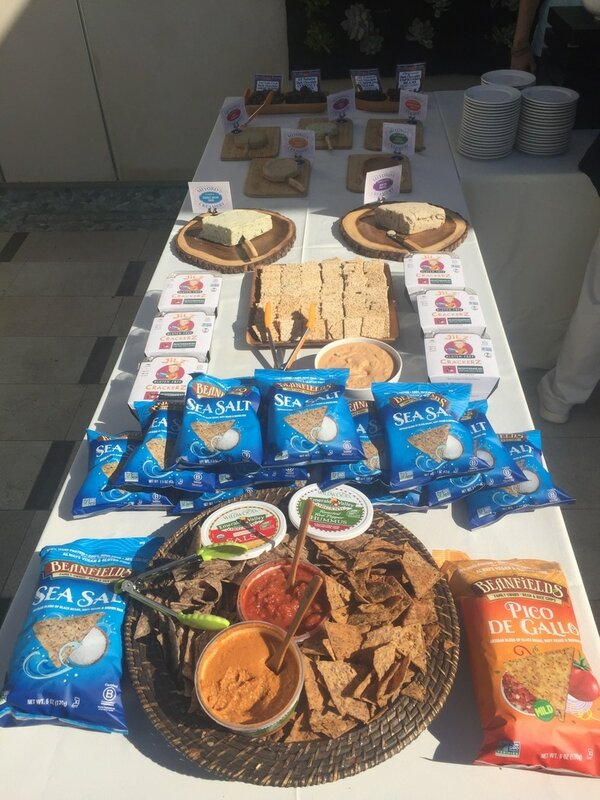 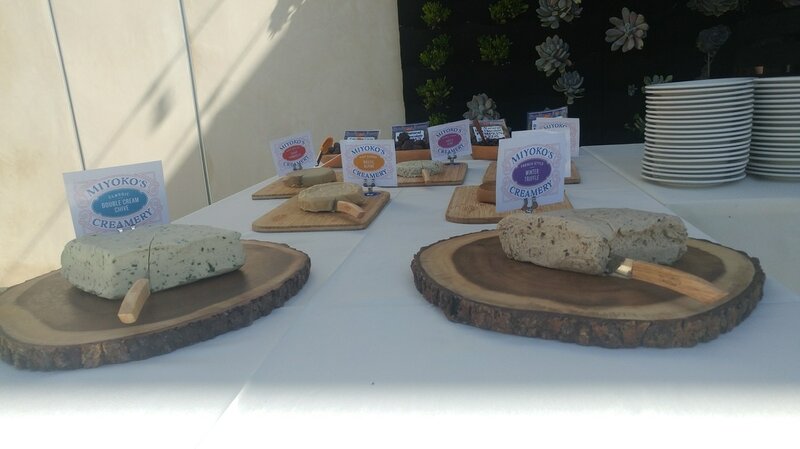 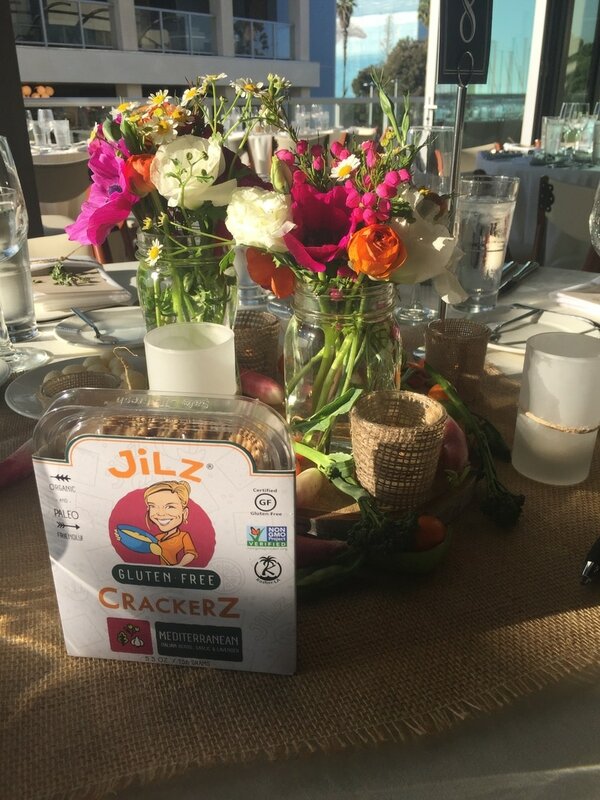 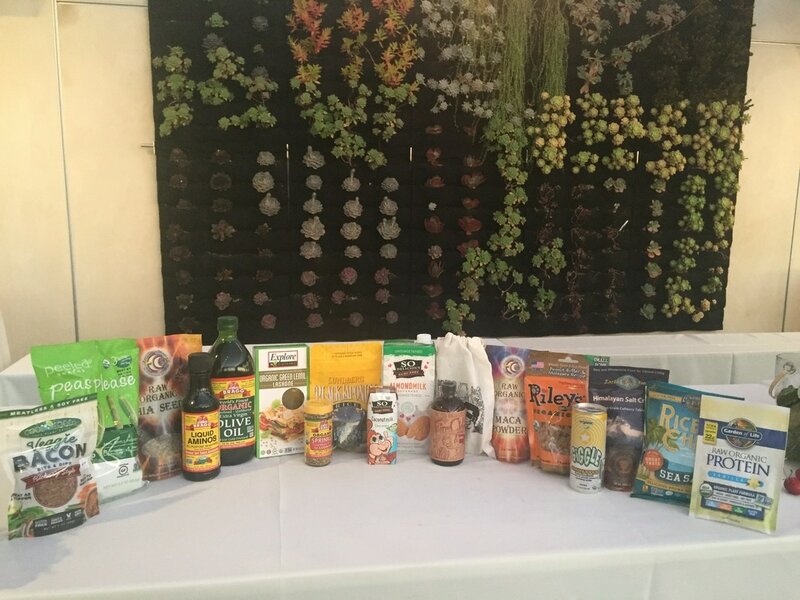 5 Carrots was proud to sponsor the benefit with delicious plant-based snacks and goodies, we also provided gift bags for all the attendees and special gift bags for the honorary chef's. 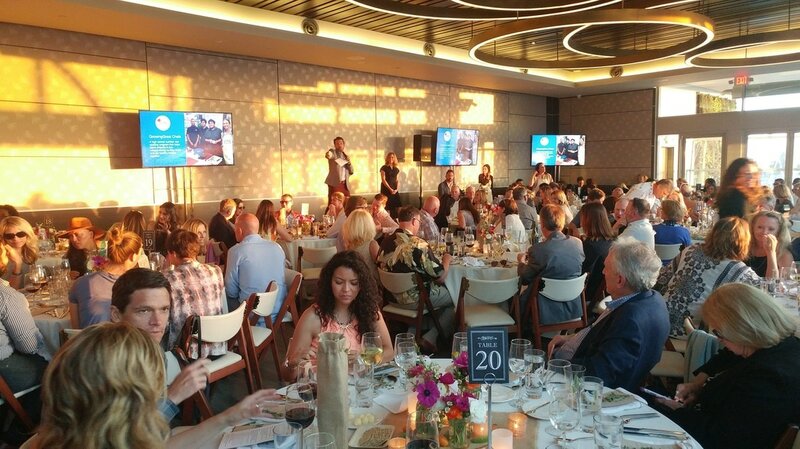 What a fun, lively and healthy evening!